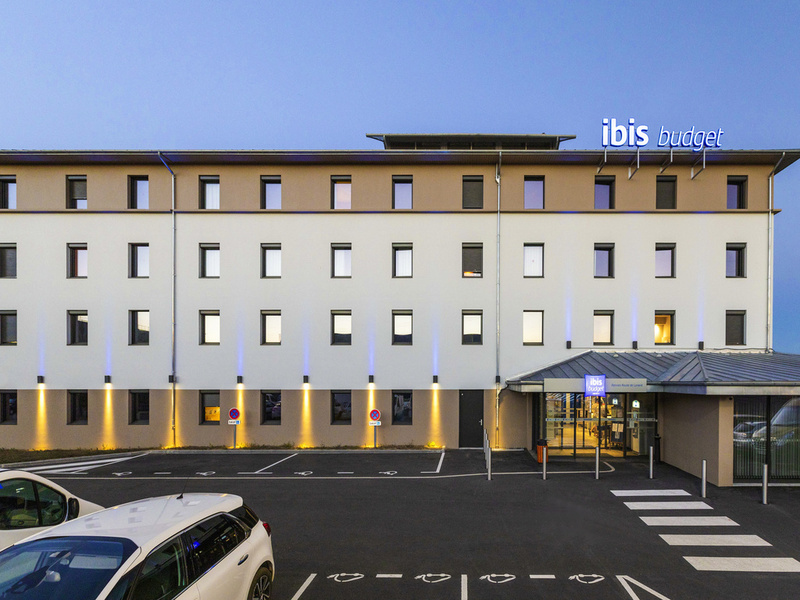 Welcome to the ibis budget Rennes Route de Lorient hotel! Whether you are on a business trip, tourist vacation or family getaway, we will do our utmost to ensure your stay exceeds your expectations. Sleep well in our latest-generation rooms for 1, 2 or 3 people featuring cozy beds and free, unlimited WIFI. Connecting rooms available for your family trips. Start the day with a delicious, balanced buffet breakfast at an affordable price and take advantage of our bright and friendly communal areas, perfect for coworking or reading thanks to our communal library. Ideal for your business trips and vacations.